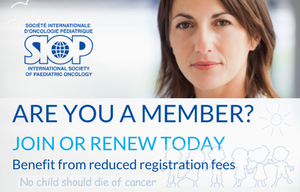 A stimulating and comprehensive Education Day, with well-attended tracks put together by the Local Organizing Committee, Pediatric Oncology in Developing Countries (PODC), the SIOP Nursing Committee and Supportive Care Working Group, the International Society of Paediatric Surgical Oncology (IPSO), Childhood Cancer International (CCI) and Young Investigators Committee. I wish to thank the members of the Local Organizing Committee, Steve Hunger and the Scientific Committee, Eric Bouffet and the SIOP Board, Perry Gil-Ran and Kenes International for their skillful conference organization, my colleagues at Children’s National Medical Center for their support, and the delegates who traveled to Washington to bring the meeting to life. 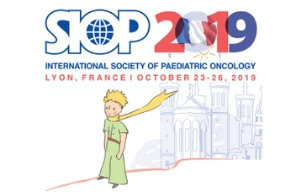 And now I’m pleased to pass the Local Organizing torch to the excellent hands of Professor Akira Nakagawara, who is off to a terrific start planning the 50th SIOP Congress in Kyoto. See you then!